Nowadays less is becoming more! Look at celebs such as Nicki, Beyonce and Angelina. Most days it’s hard to spot if they are wearing makeup, in most cases, these ladies make their eyes the focus and their faces the backdrop. Barefaced Beauty is the way forward, even Balmain used the ‘less is more’ makeup ethos using concealer and lip conditioner on the models. So how do we go about turning ourselves into Barefaced Beauties? Well, firstly it’s about looking after your skin, I try to drink as much water as I can each day to keep spots at bay. I also LOVE to exfoliate, at least once or twice a week I use my favourite exfoliator Lush’s Dark Angels to cleanse and exfoliate my face. I then go in with a cleanser to really create a clean base, I used the L’Oreal Skin Perfection Purifying Gel Wash* from HQhair which is light, sudsy but does not strip the face of natural oils as it is soap free. Next I moisturised my face with my favourite moisturiser, you know, the one that makes you feel slightly decadent, we all have that one! Now our base is prepped, lets move onto the makeup. Now, unfortunately, not everybody can be blessed with Beyonce skin, so some of us (me) need to fake it! Firstly I go in with my tinted brow gel to groom my brows and keep them in place without making them look too harsh or drawn in. Now the next part for most of us would be concealer but as I have considerable discolouration on my face I need to correct. 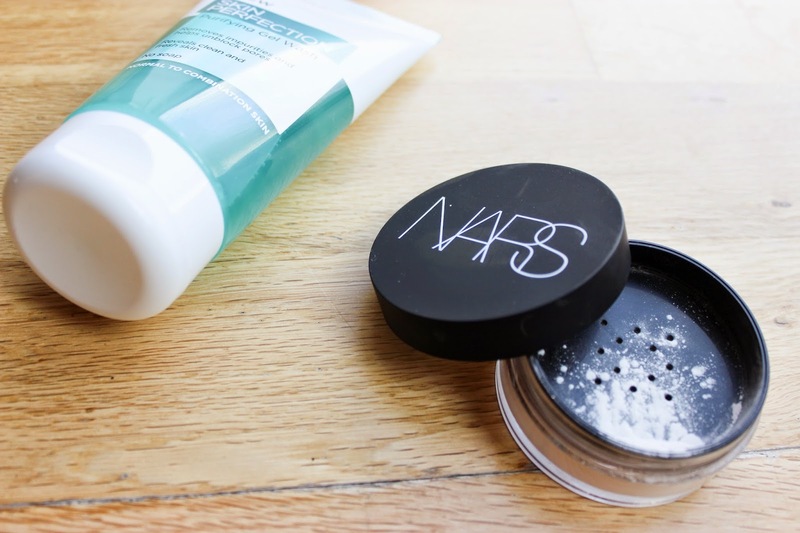 Correcting has been a life saver for me and is now a part of my make up routine. I used a corrector to mute out all discolouration on my face, then I went in with my full coverage concealer on the parts of my face that need the concealer to even skin tone. I then blended all out with a damp beauty blender for a more natural appearance. Next I added clear mascara to bring out my lashes in the most natural way. Now we have a flawless face but it’s pretty one dimensional and flat. 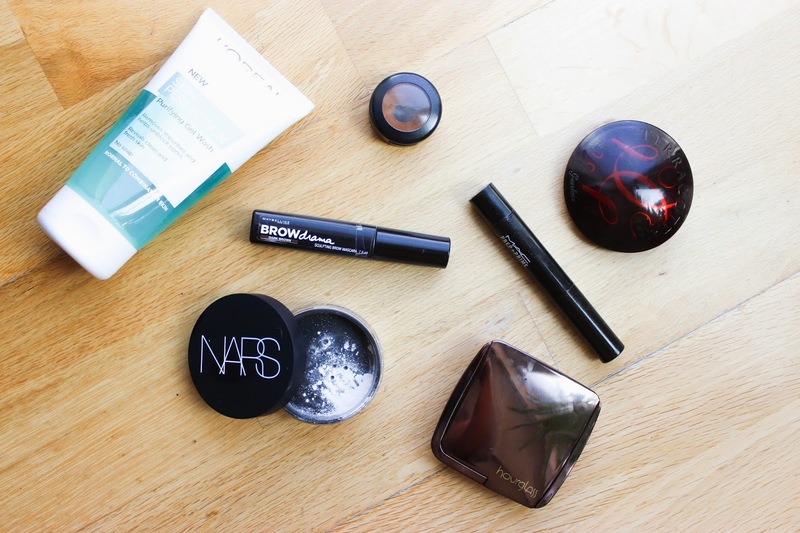 We need to bring life back into the face, so lightly apply your favourite most natural looking bronzer. 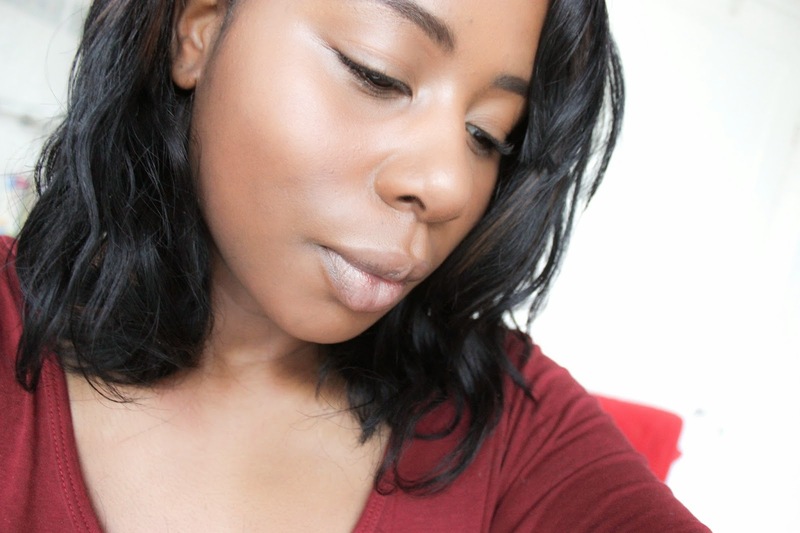 I then went in with a lighting powder to create a natural looking glow to the center of my face only. Lastly, it’s time to set, this is a must if you have oily skin, if you have normal skin, you can skip this part if you wish. I used the NARS Light Reflecting Setting Powder* also from HQhair to rid of any excess oils as well as blur out any imperfections and bring an all round subtle glow to my face. 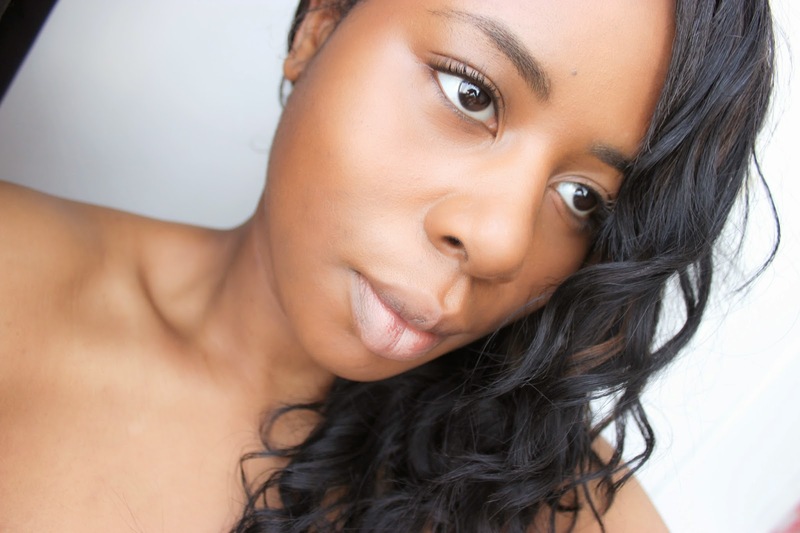 The Barefaced Beauty look, inexpensive and as simple as you like! You can purchase NARS and L’Oreal products and recreate this look as well as find yourself a bargain at HQhair site on Savoo! What do you think of Barefaced Beauties? Is this a look you would reach for? I have really oily skin, what do recommend I can use to tame it? Thnx! Hi Celeste, I've been using Milk of Magnesia underneath my make up and that's been fantastic, I also use MAC's Blotting Powder too if I don't use MoM. Hi Natalie you look absolutely gorgeous! Love this natural look.